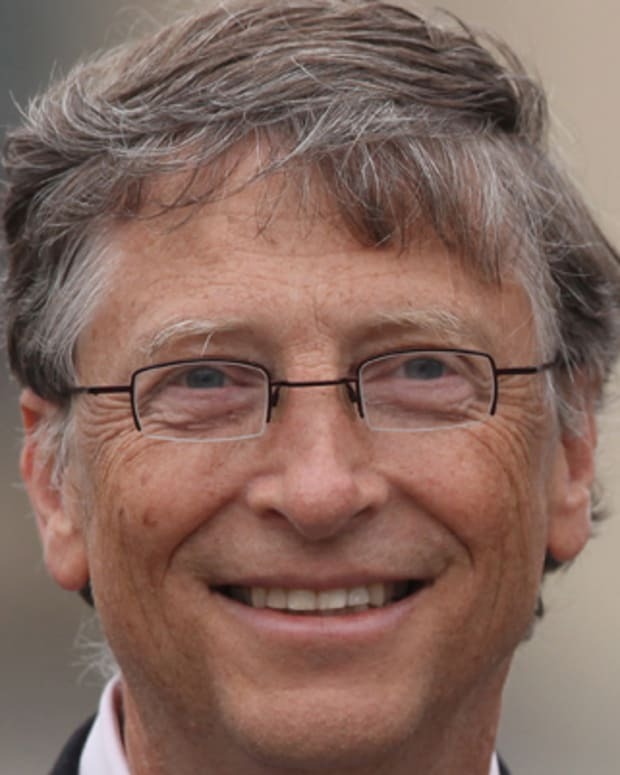 Entrepreneur Bill Gates founded the world's largest software business, Microsoft, with Paul Allen, and subsequently became one of the richest men in the world. 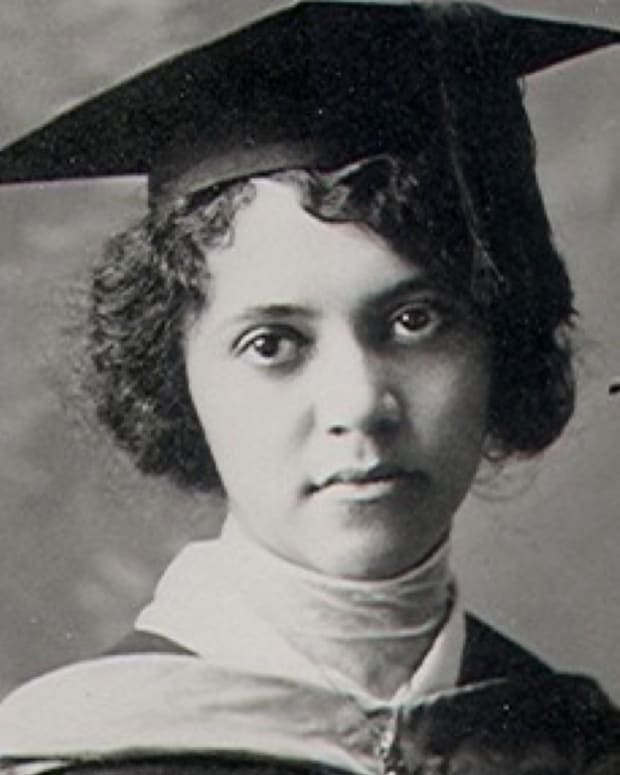 Alice Ball was an African-American chemist who developed the first successful treatment for those suffering from Hansen’s disease (leprosy). 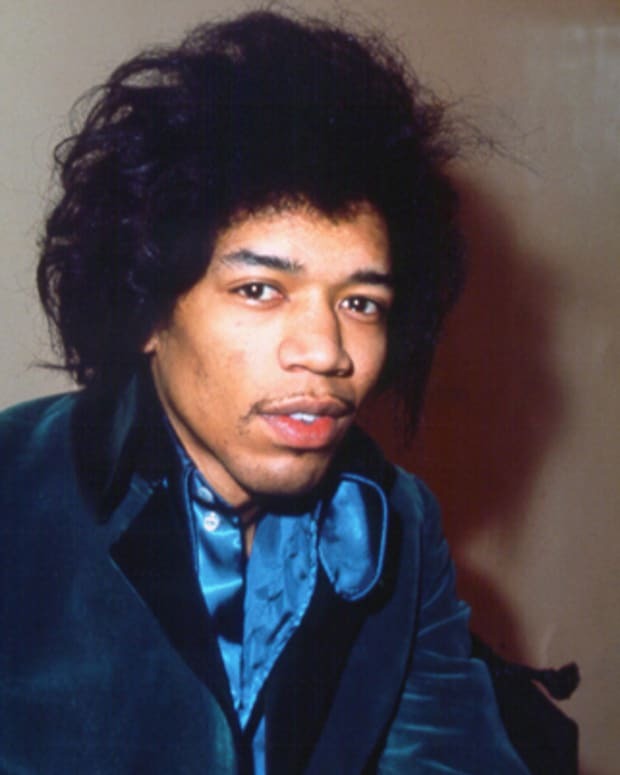 Guitarist, singer, and songwriter Jimi Hendrix delighted audiences in the 1960s with his outrageous electric guitar playing skills and his experimental sound. 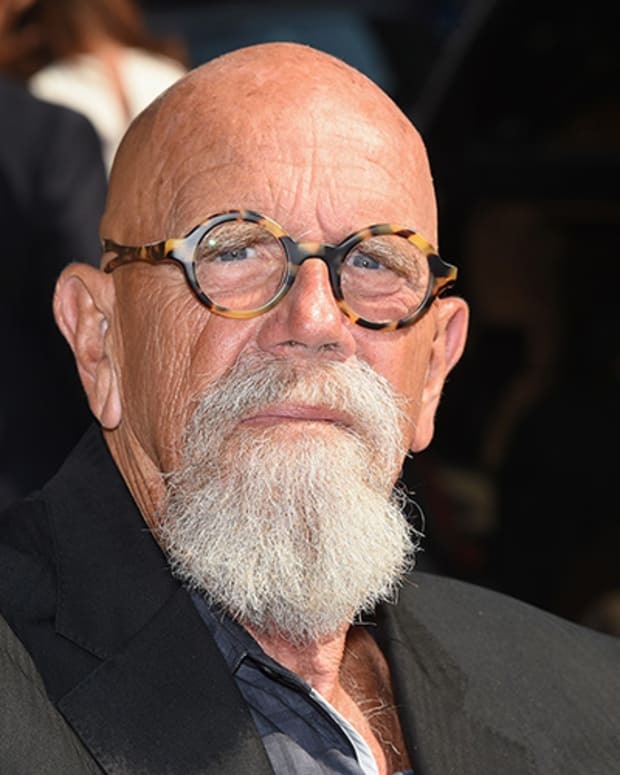 Several women have accused Chuck Close of sexually harassing them when they came to his studio to pose. 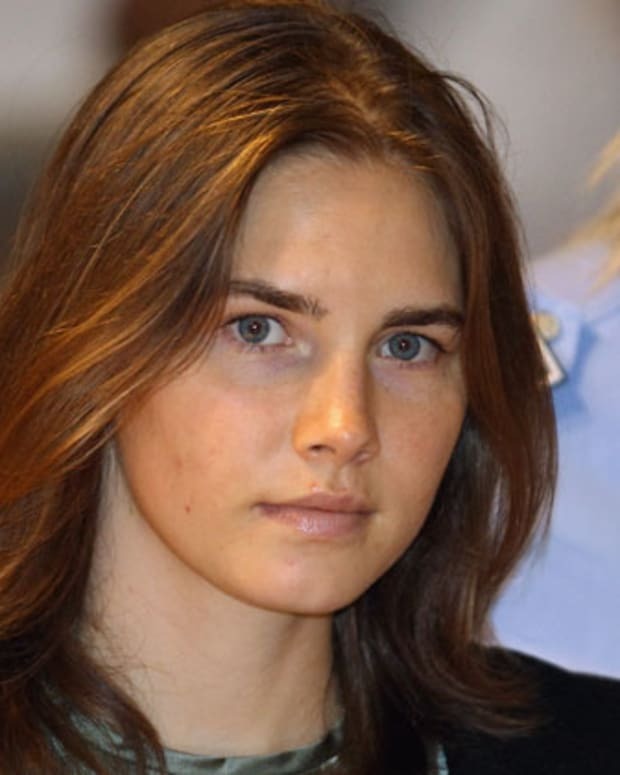 The artist agreed that he has spoken candidly and crudely to women about their bodies. “Last time I looked, discomfort was not a major offense,” he said. 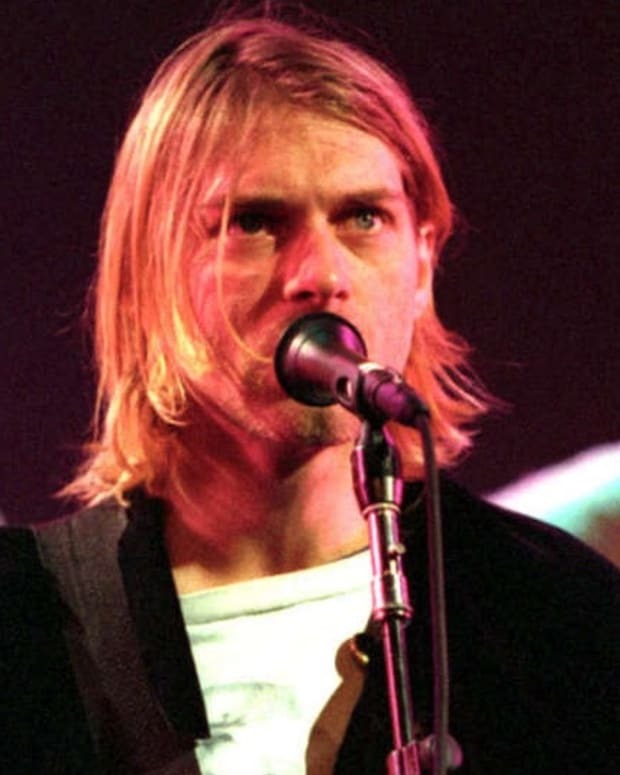 A talented yet troubled grunge performer, Kurt Cobain was the frontman for Nirvana and became a rock legend in the 1990s with albums 'Nevermind' and 'In Utero.' He committed suicide at his Seattle home in 1994. 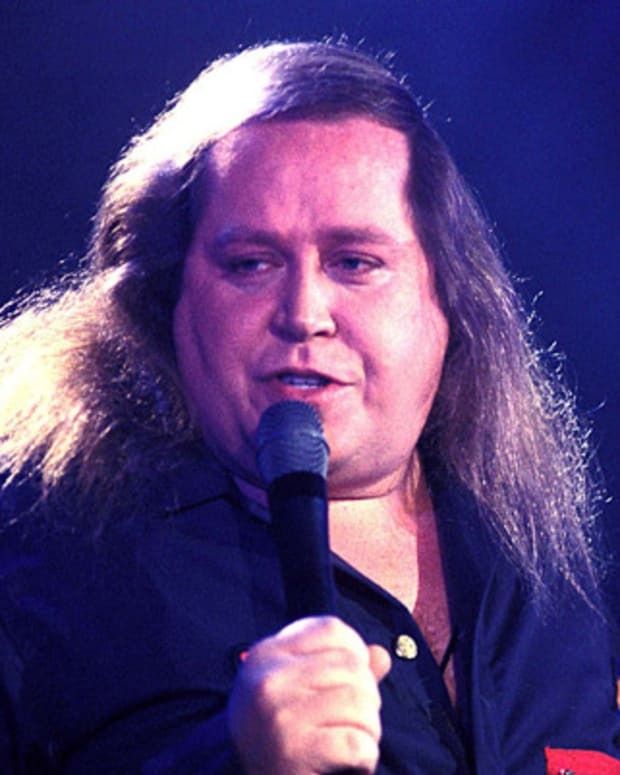 Sam Kinison was an American comedian best known for his crass humor and trademark scream. 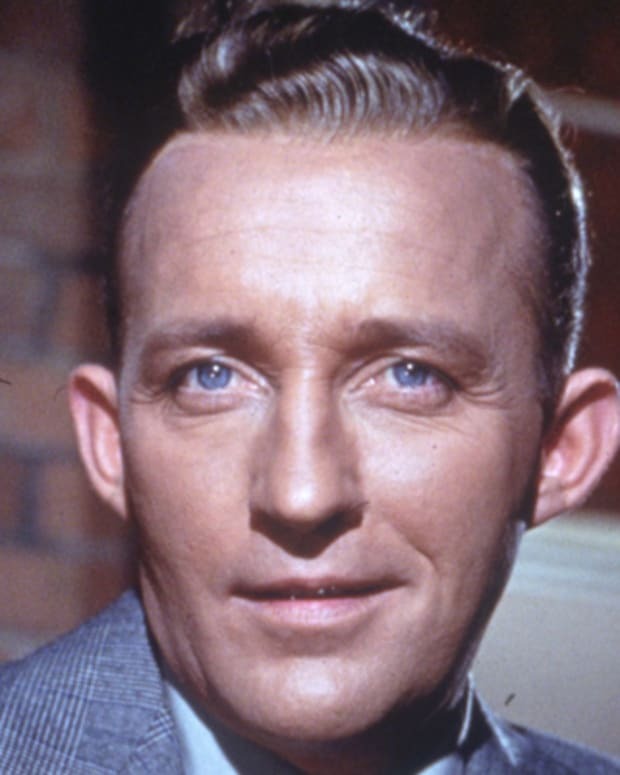 The Grammy-nominated comedian received his first break from fellow comedian Rodney Dangerfield. 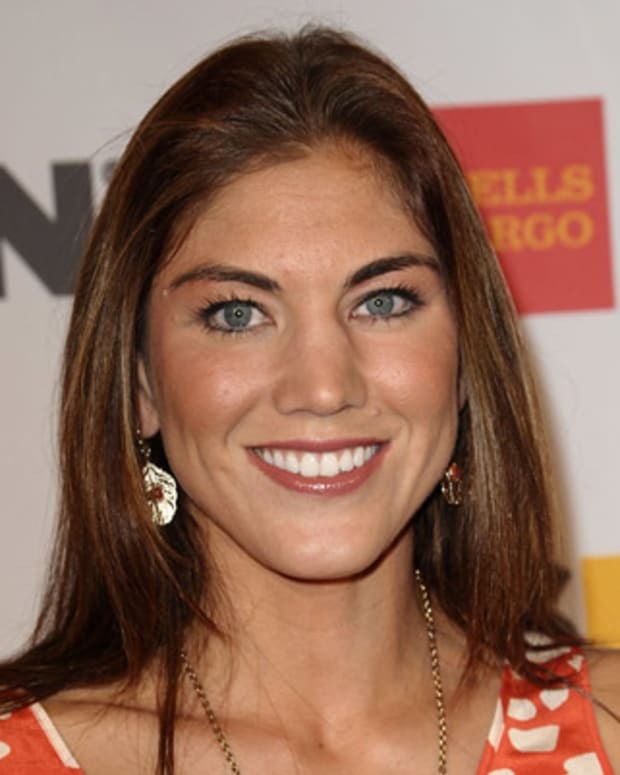 Hope Solo proved one of the world's top goalkeepers while helping the U.S. women's soccer team win two Olympic gold medals and the 2015 FIFA Women's World Cup. 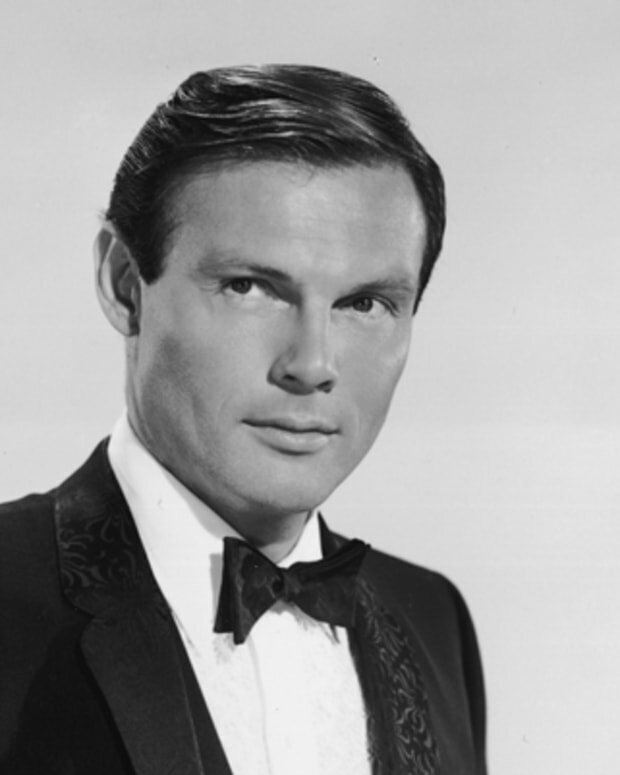 Actor Adam West played the crime-fighting superhero Batman in the 1966 television series. 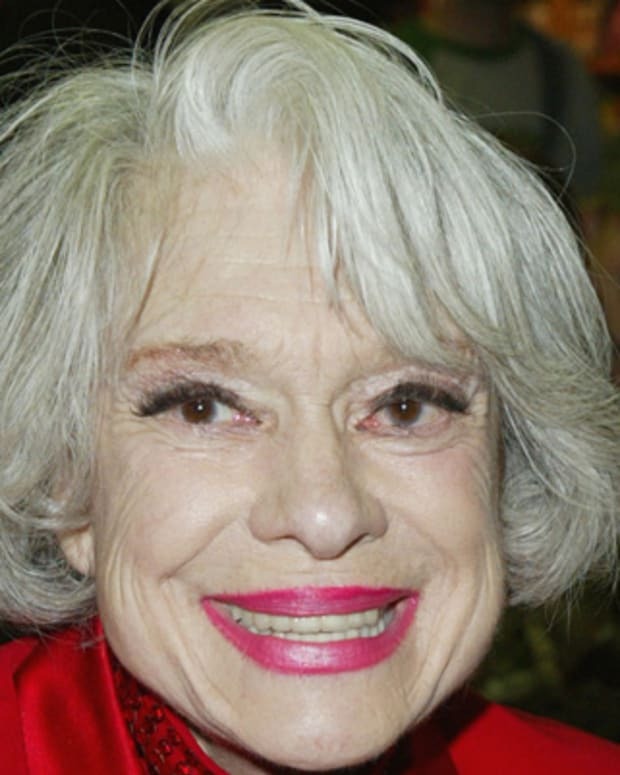 The phenomenal popularity of the series made West a household name. West died on June 9, 2017, after "a short but brave battle with leukemia," according to a statement from his family. He was 88. 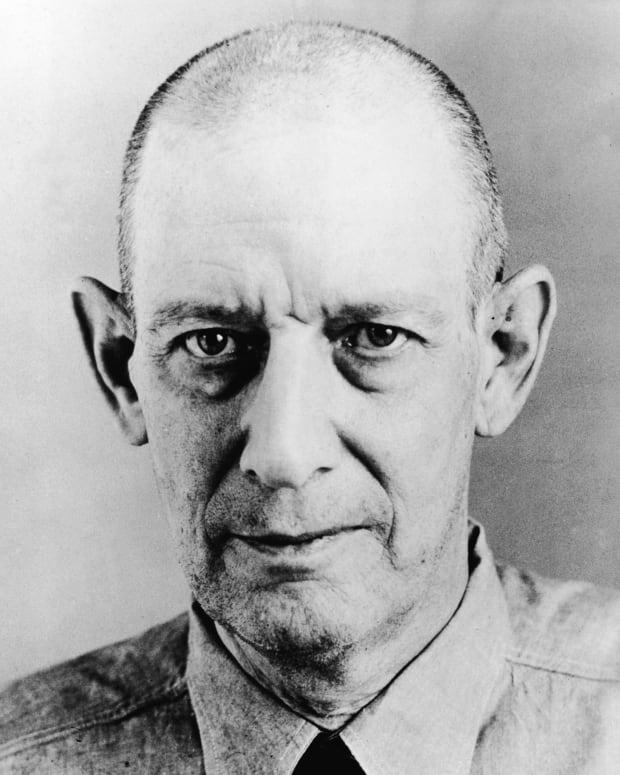 Robert Stroud, "The Birdman of Alcatraz"
Saxophonist Kenny G rose to fame in the mid-1980s with his signature smooth jazz sound. 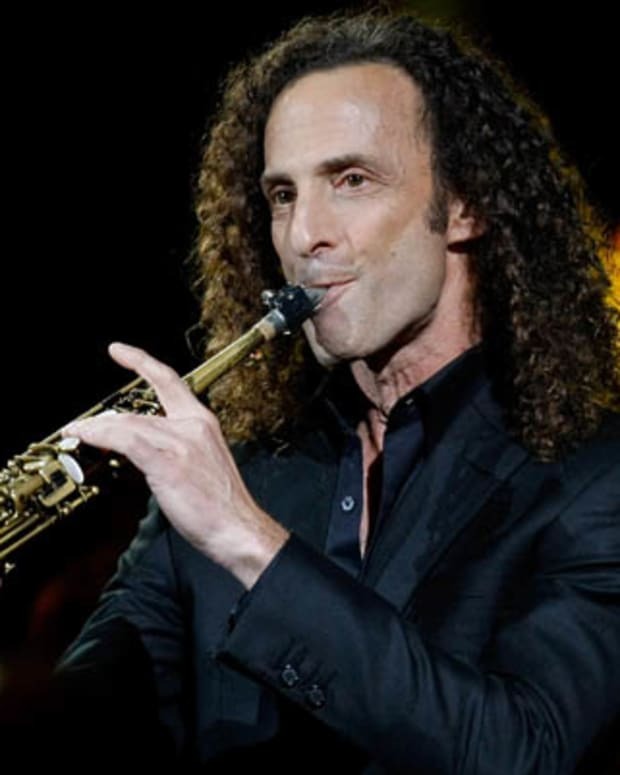 He is the top-selling instrumental musician of the modern era. 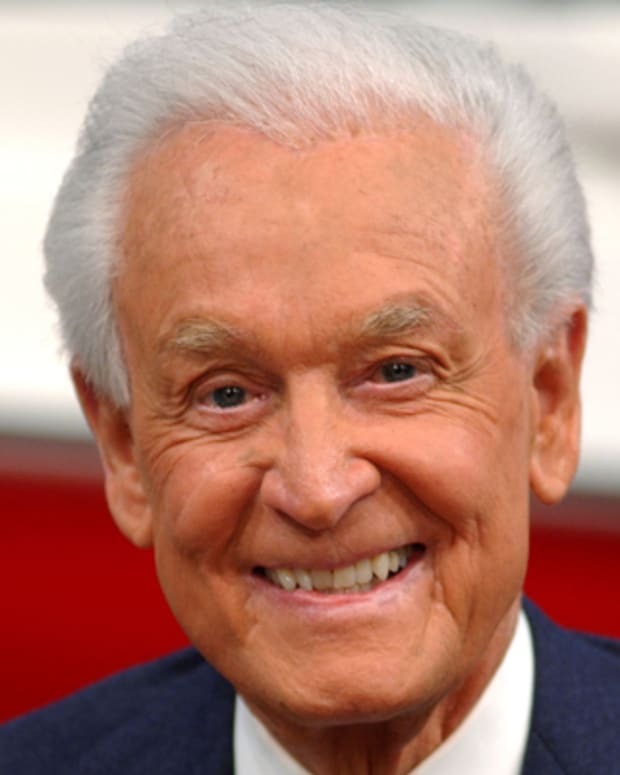 Bob Barker hosted the popular television game show 'The Price Is Right' from 1972 to 2007. 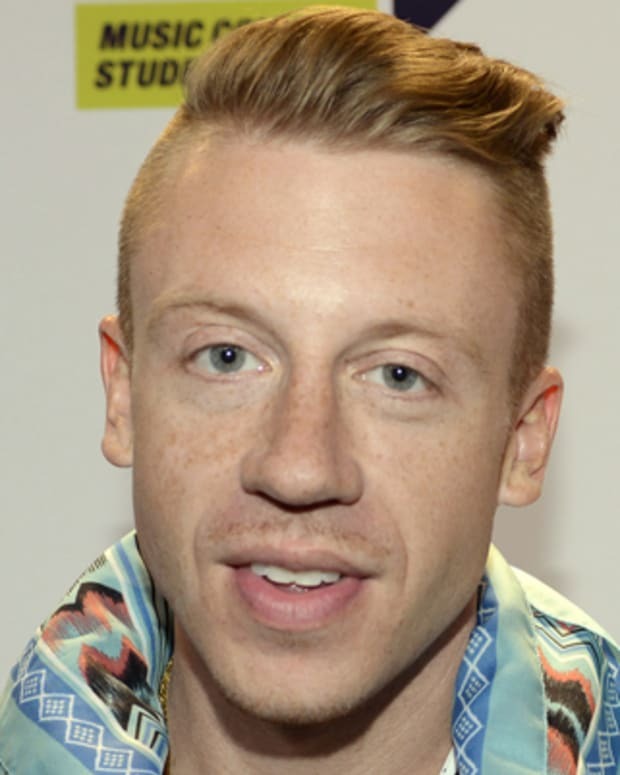 Macklemore is a rapper who's part of famed hip-hop duo Macklemore & Ryan Lewis, known for the hits "Thrift Shop" and "Can't Hold Us." 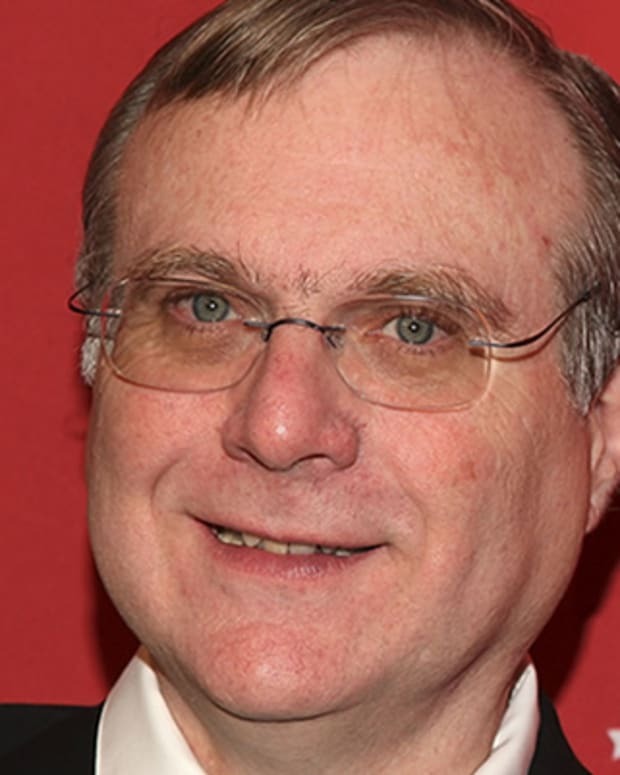 Entrepreneur and investor Paul Allen was best known for being cofounder of Microsoft with Bill Gates. 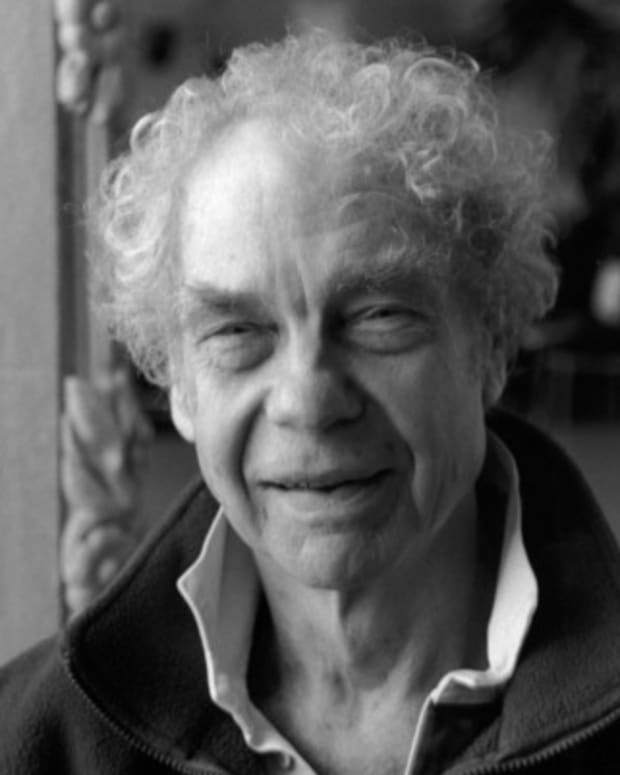 Merce Cunningham was a dancer and choreographer known for his long-time collaboration with avant-garde composer John Cage. 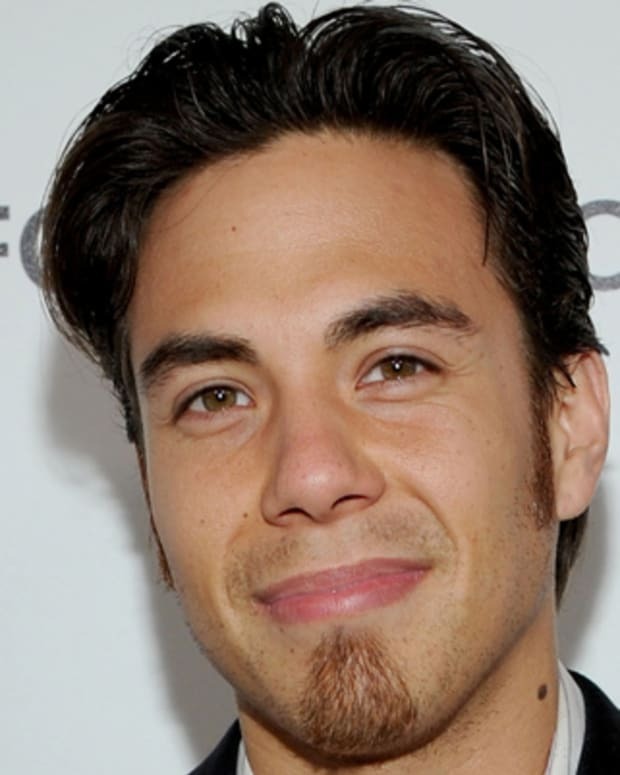 Apolo Anton Ohno is an Olympic champion speed skater who holds the record for most medals won by a U.S. Winter Olympian.